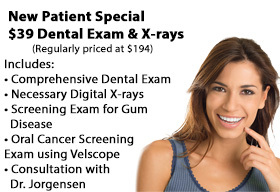 Dr. Jorgensen has received specialized training in CEREC crowns, which require only one visit. These crowns are made using CAD-CAM technology. 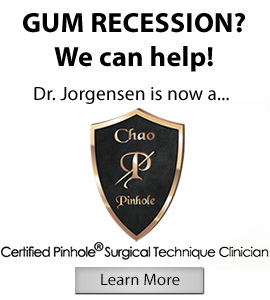 They are created to precisely fit each person’s teeth individually, and are made in Dr. Jorgensen’s office while you wait. 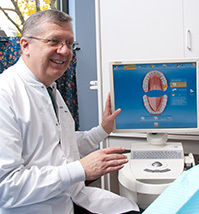 Dr. Jorgensen and his staff utilize the latest in technology to enhance the quality and comfort of your dental care. We pride ourselves on state of the art equipment and technology in order to ensure your visit is safe, enjoyable and comfortable. Missing or damaged teeth? Let Dr. Jorgensen restsore your smile today using dental implants! 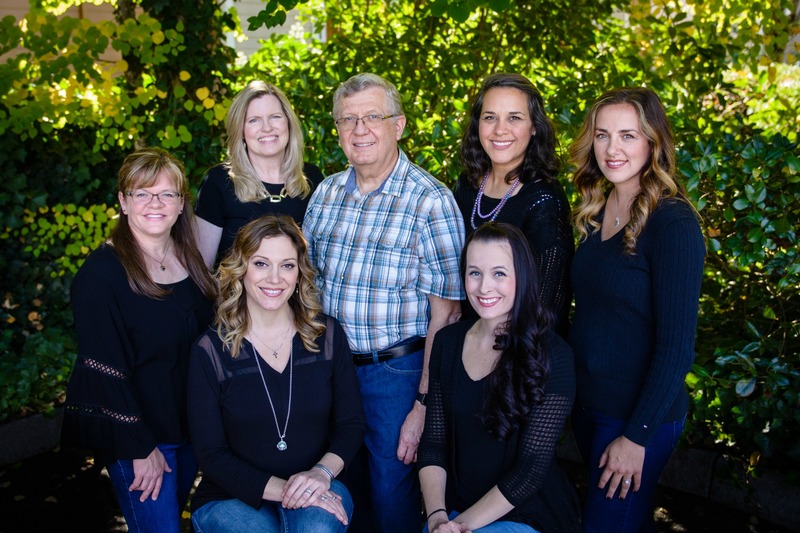 Welcome to Advanced Dental Concepts, the general dentistry practice of Jack D. Jorgensen, DMD, a premier Vancouver, WA dentist, where every patient is treated like family. 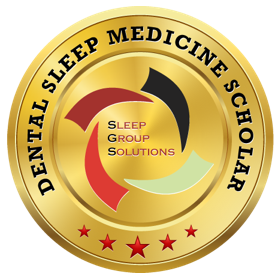 We provide state-of-the art general dental care and pride ourselves on having one of the most relaxed, comfortable atmospheres around. We are happily accepting new patients. Advanced Dental Concepts offers complete general and cosmetic dental services, ranging from tooth-colored restorations, crowns, bridges, porcelain veneers, root canals, dental implants (conventional and mini implants), teeth whitening, dentures, and periodontal (gum) care. 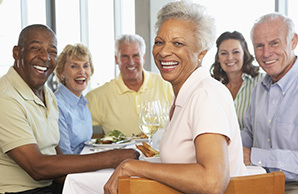 Our professional staff is truly committed to providing you with the highest quality of care, using the most advanced techniques and personalized treatments, in a comfortable and pleasant environment.